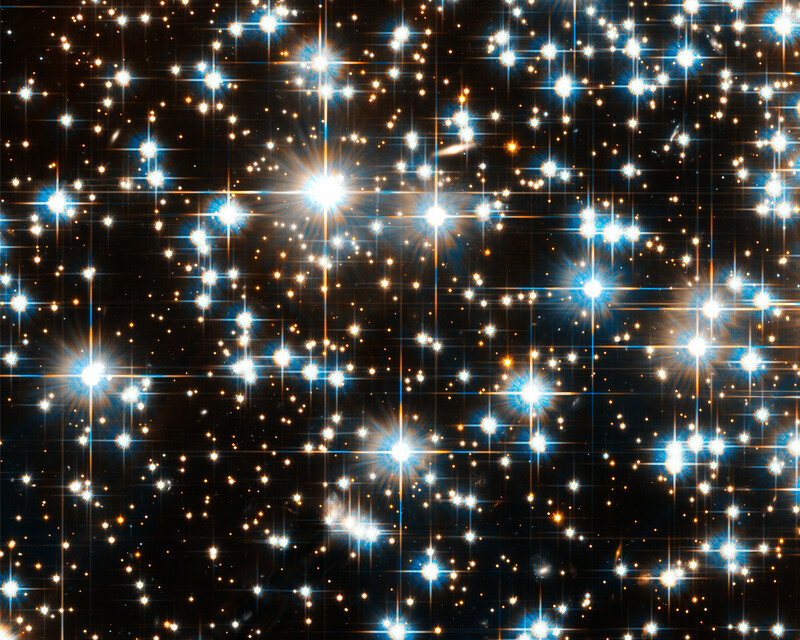 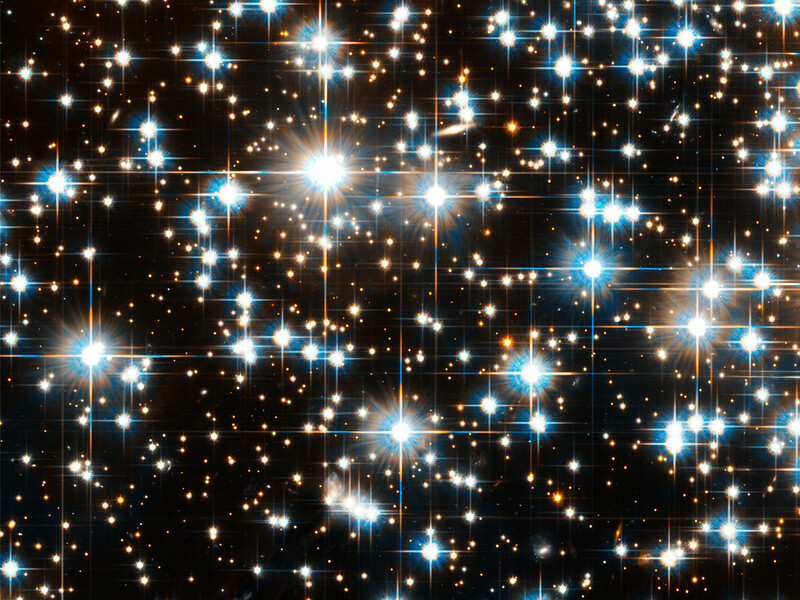 Image of globular cluster NGC 6397 in the constellation Ara (the Altar). 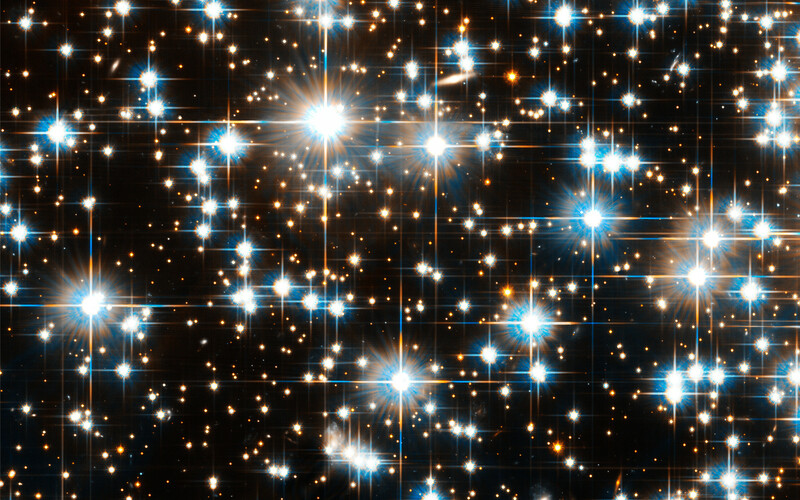 The cluster is home to a highly unusual system consisting of a fast spinning pulsar and a bloated red companion star. 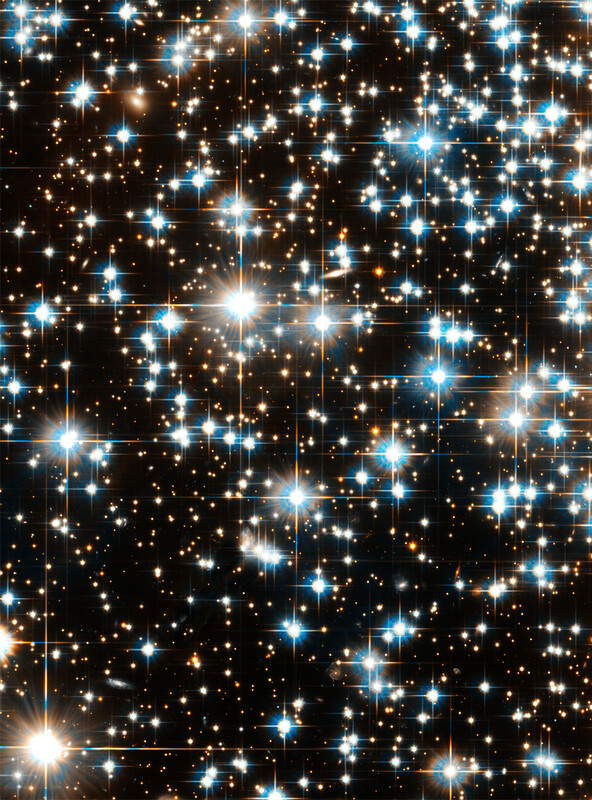 Position (Dec): -53° 44' 19.90"